“All we wanted since 2009 was justice and we got it at the NIC on Oct 26, 2016 after 6yrs of waiting. As at today in 2018, MTN’s appeal is yet to commence, they had not effected NIC judgement and equally not on the negotiation table. Over the weekend we lost a friend, colleague and brother who had taken ill since over four years. Today is the saddest day of my life”..says one of the ex staff. “Our 4yrs gross salary as ordered to be paid to 63 of us is not up to N900m after untold hardship of over 6yrs. Now one of us; Nicholas Odigie who was down with stroke for about four years is now dead.”….says another ex-staff who couldn’t control her tears as she wept. 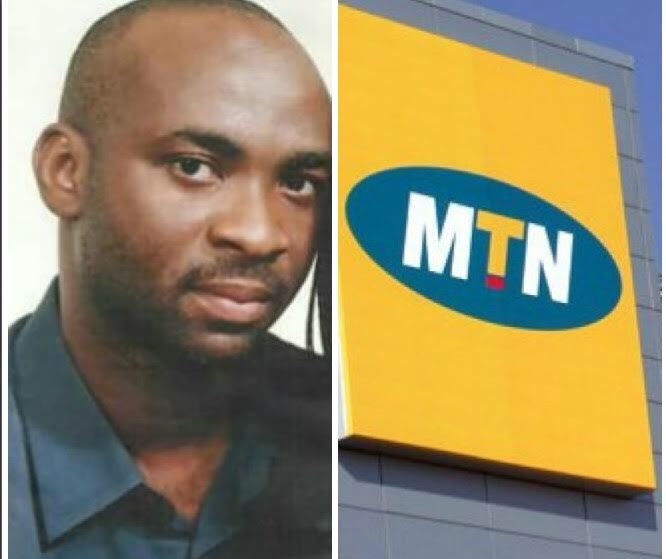 Information available to AfricTelecom has it that the initial suit filed in 2013 was summed at N10m each for the 63 ex staff but the NIC’s 2016 judgement gave a four years gross salary payment judgement to the 63 ex staff.